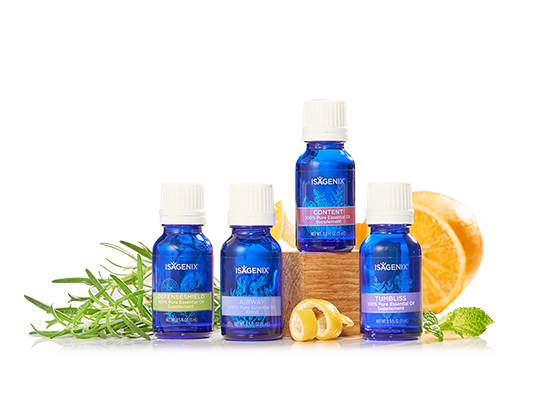 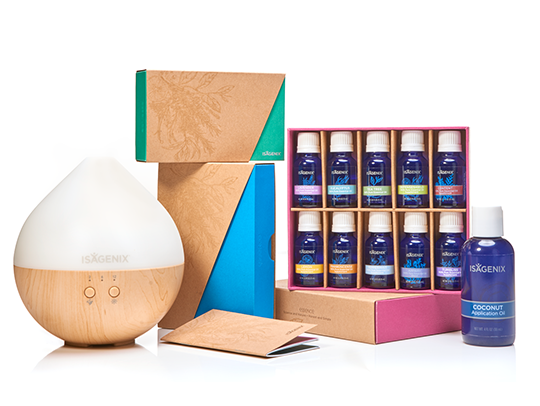 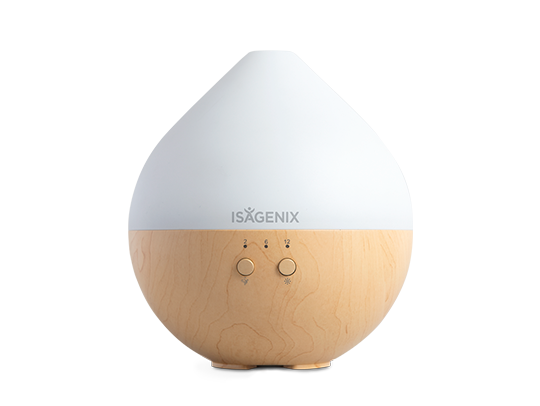 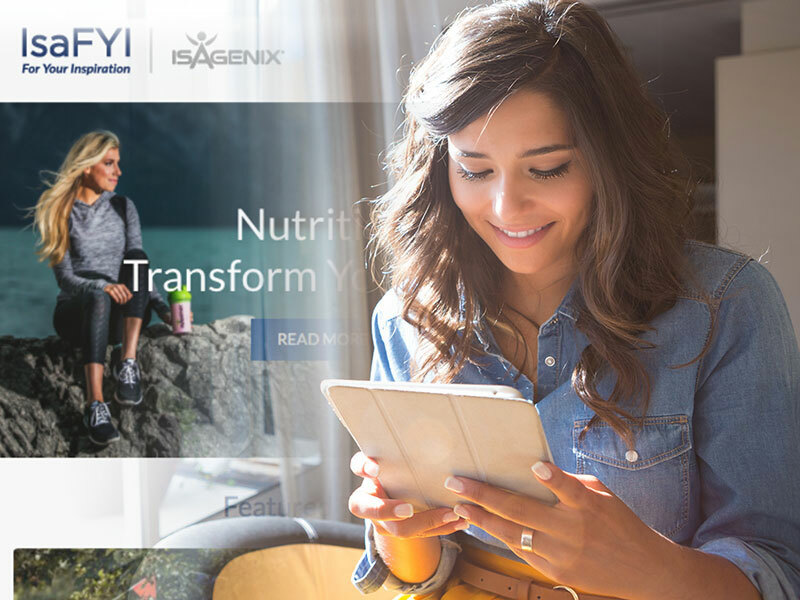 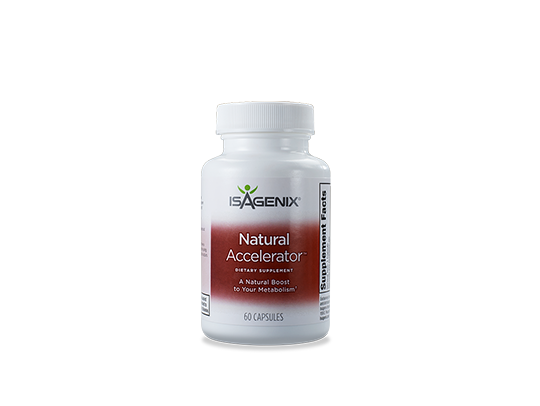 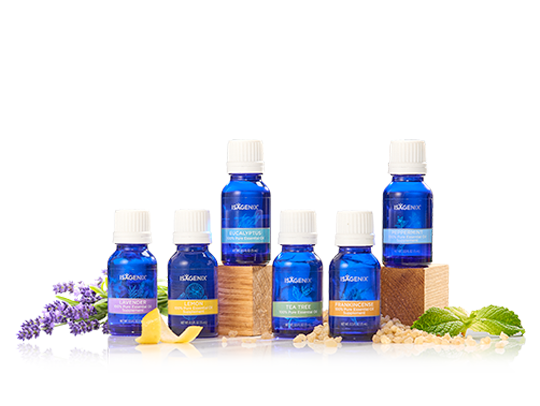 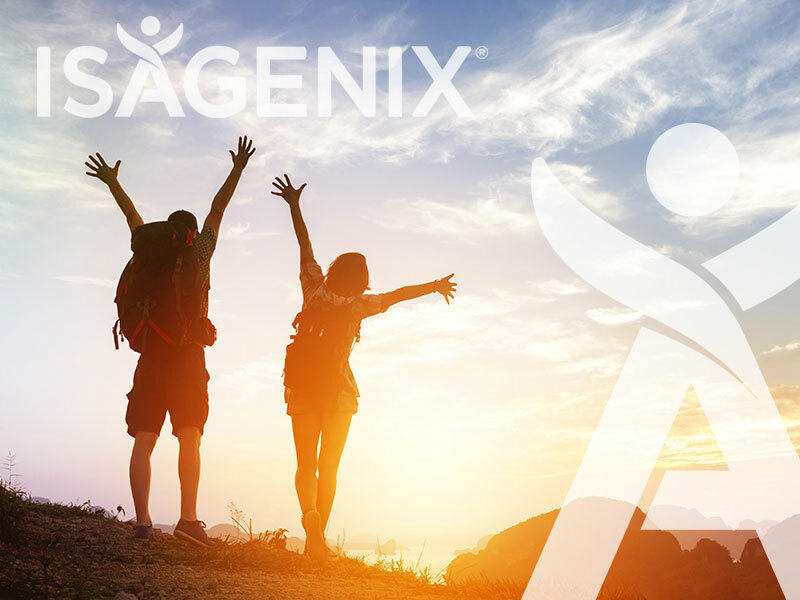 Isagenix International, a global health and wellness company providing nutrition and lifestyle solutions, is celebrating Earth Day by taking its sustainability efforts to the next level. 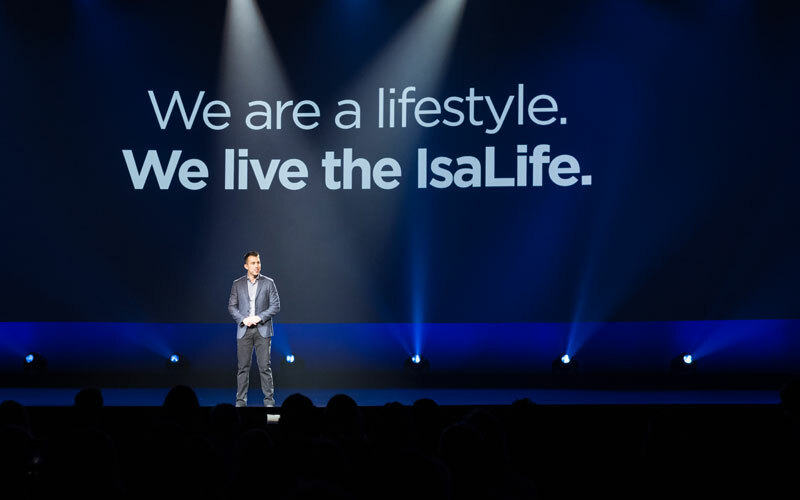 The company announced today a plan to transition its bottles and canisters to environmentally friendly, 100 percent post-consumer recycled (PCR) plastic. 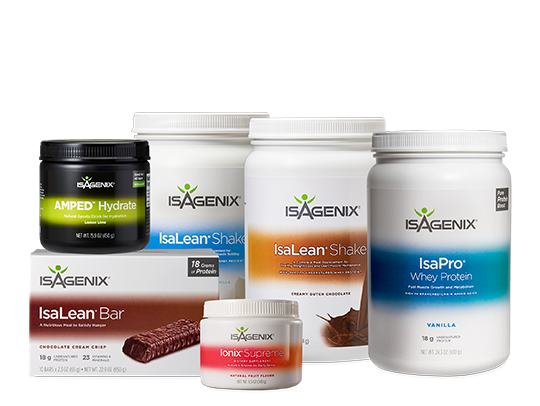 The process begins with the IsaLean and IsaPro 71-ounce shake canisters, which went into production this week. 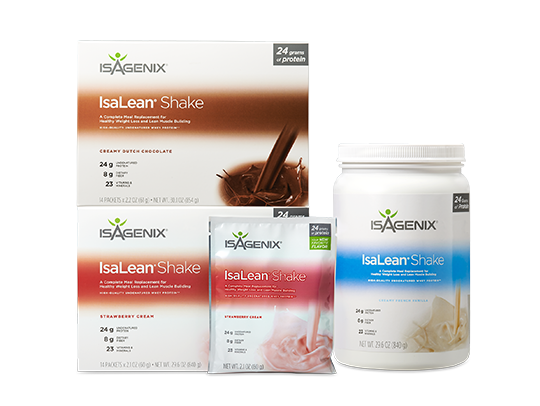 IsaLean Shake is the company’s No. 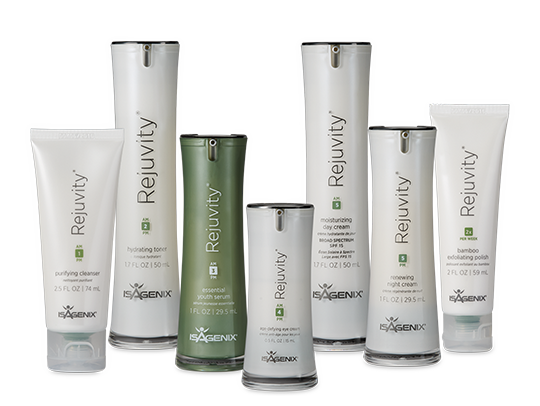 1-selling product, at about 8 million canisters per year. 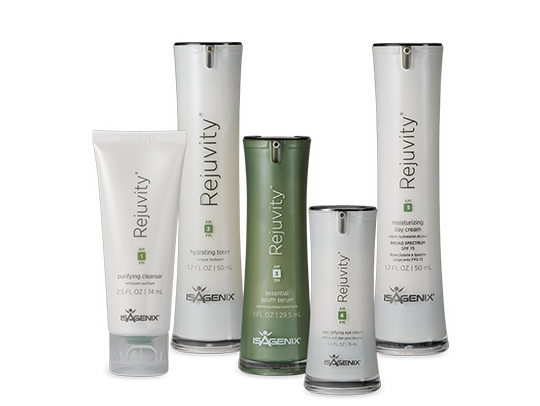 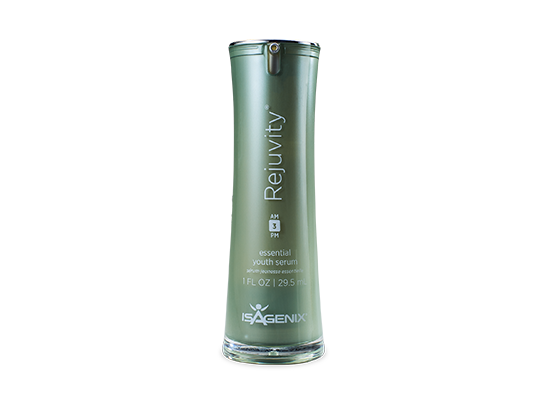 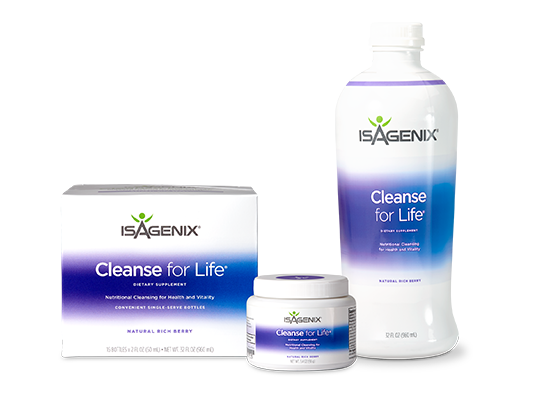 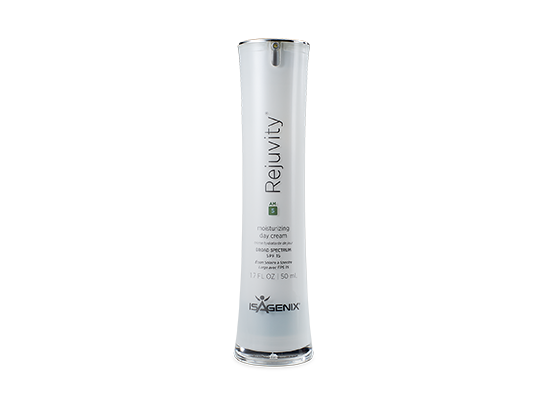 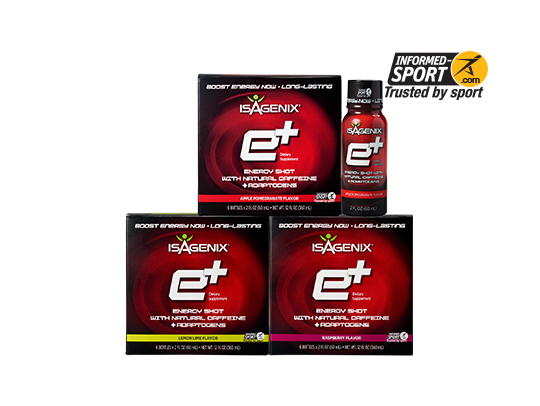 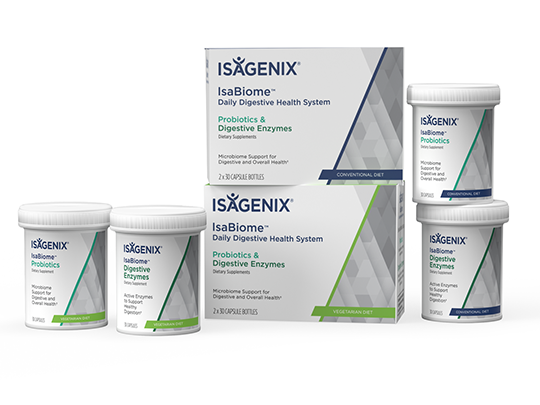 Isagenix expects to transition additional products to 100 percent PCR plastic soon, with plans to convert all bottles and canisters to 100 percent PCR plastic over the next five years. 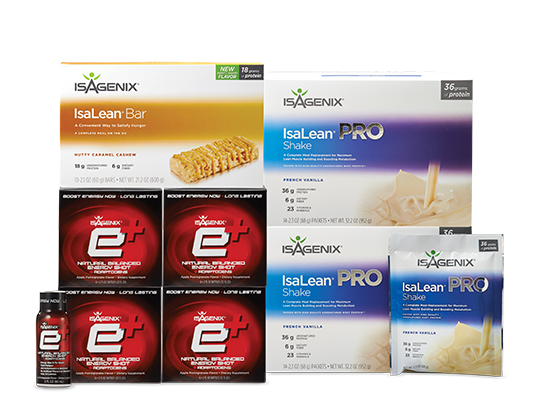 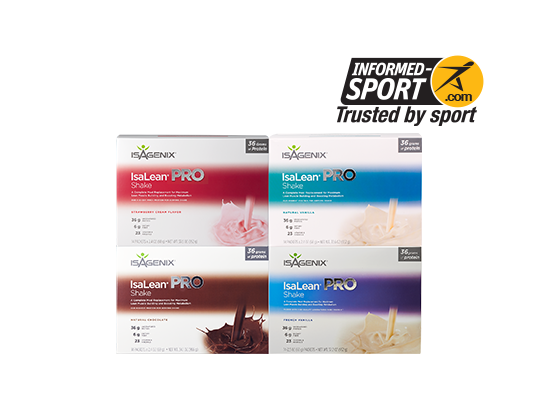 Switching IsaLean and IsaPro canisters to PCR plastic is anticipated to cost Isagenix nearly $500,000 more annually, a cost the company will absorb and not pass on to customers. 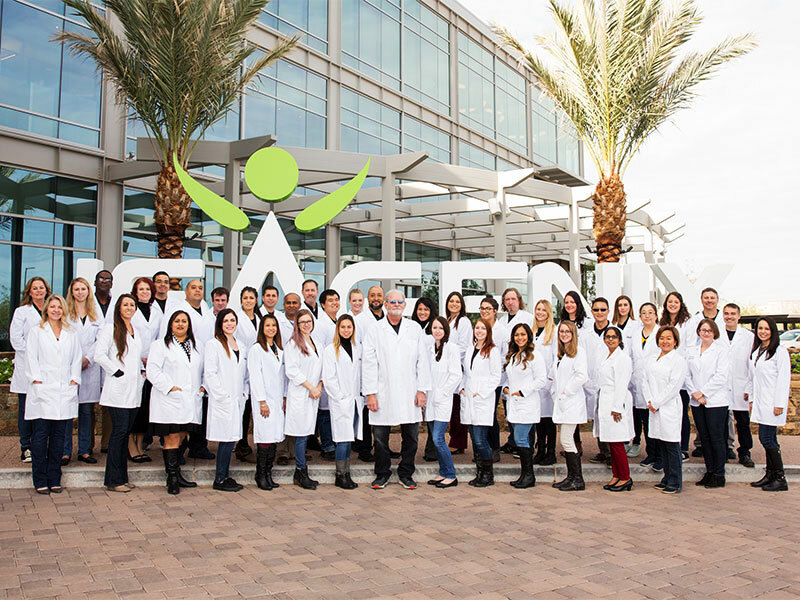 Other recent sustainability efforts at Isagenix include installation of photovoltaic solar panels on parking lot shade structures at the company’s 162,000-square-foot headquarters in Gilbert, Arizona. 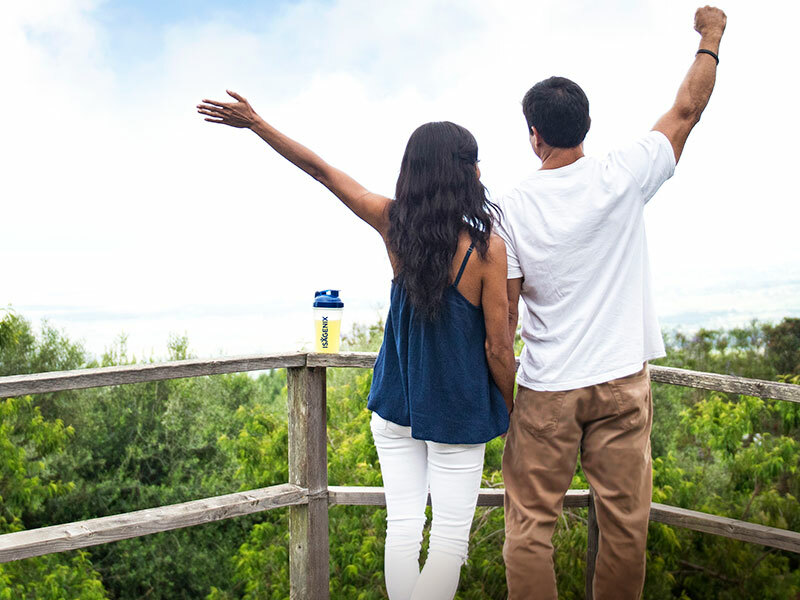 The new solar-power system went live this month and is expected to produce more than 57,700 kilowatt hours per year, allowing clean energy to power one-third of the company’s headquarters. 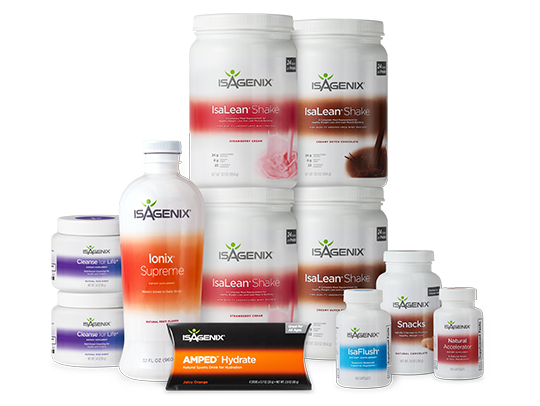 In addition, rather than selling bottled water in the Gilbert office cafeteria, Isagenix provides employees with personalized insulated water bottles and has water refill stations throughout the building. 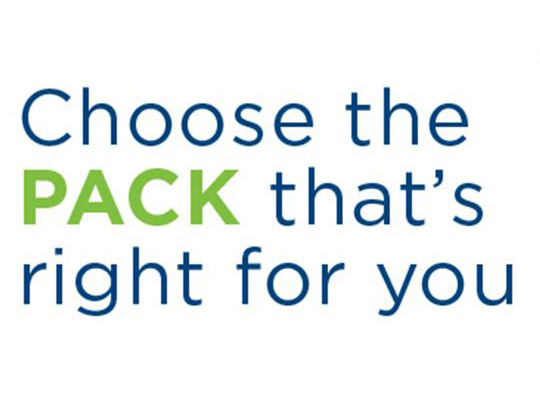 The Gilbert location also offers disposable utensils, plates, and cups that are recyclable or compostable. 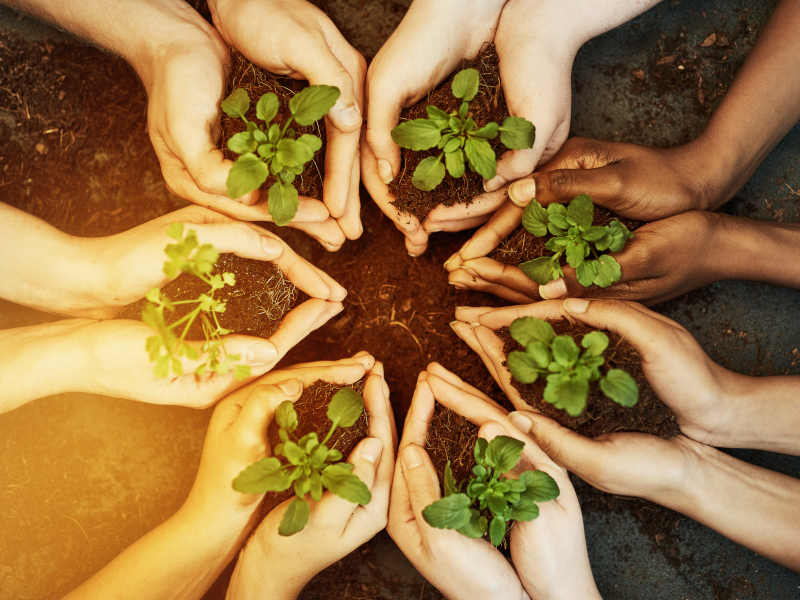 “Being good stewards of the earth’s resources is important to our employees, customers, and independent distributors, so we’re truly honored to do our part to protect the planet, now and for future generations,” Coover said. 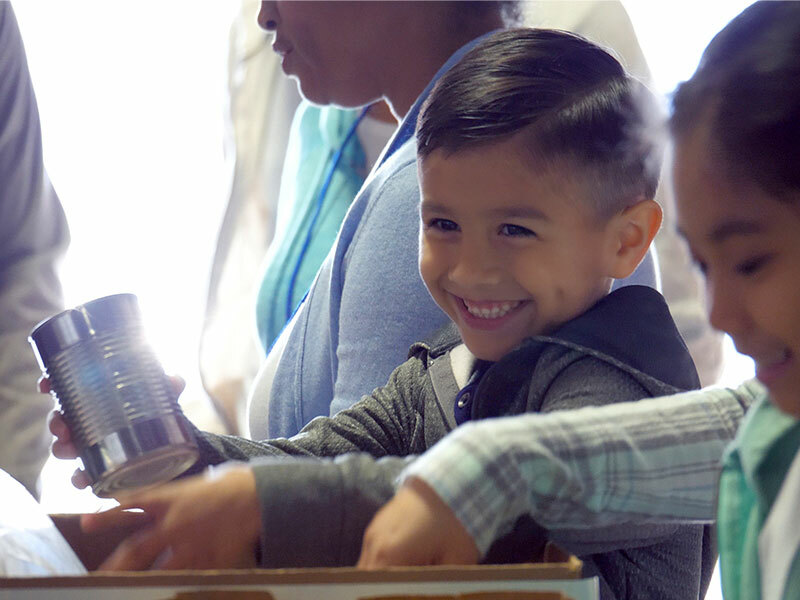 To learn more about the company’s commitment to sustainability and corporate citizenship, visit Giving Back. 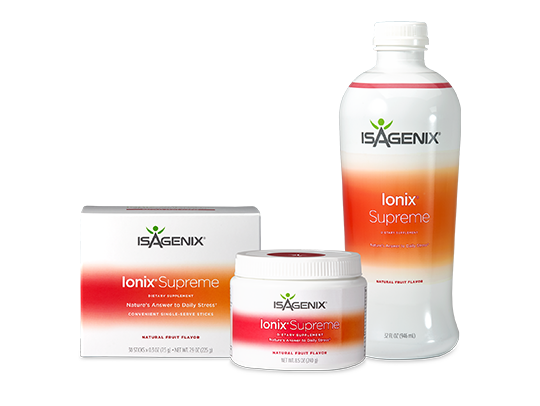 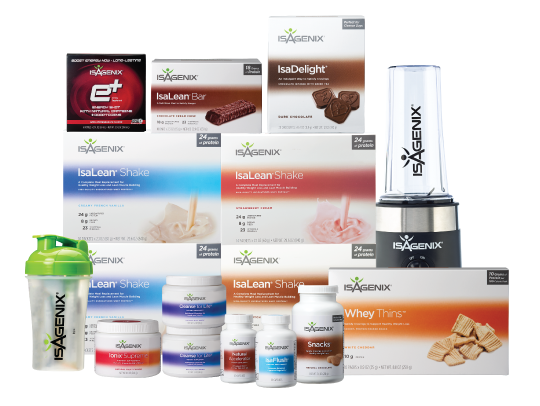 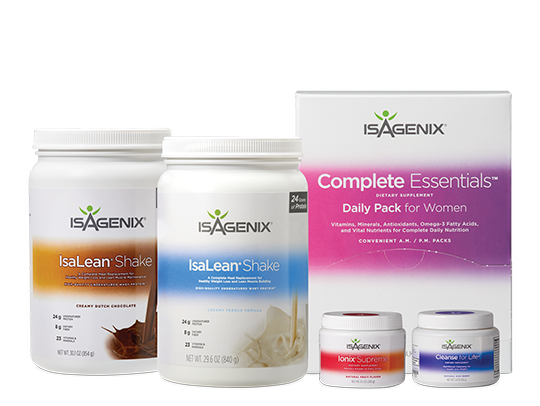 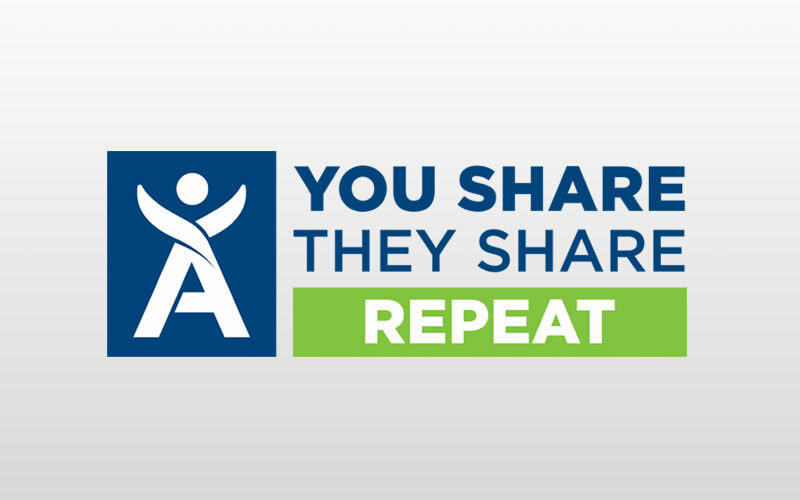 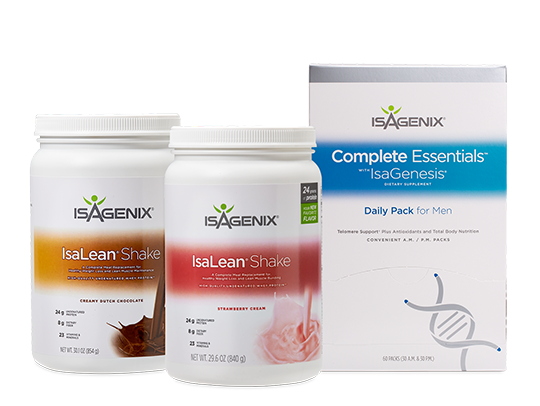 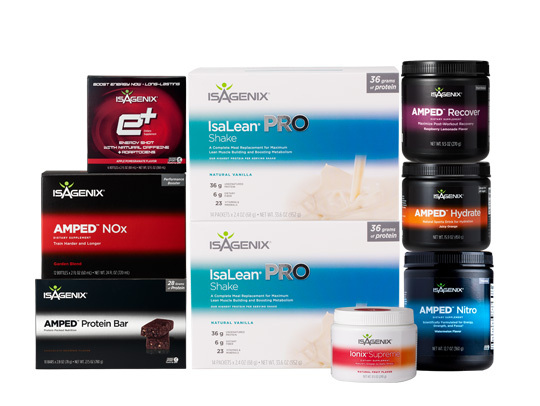 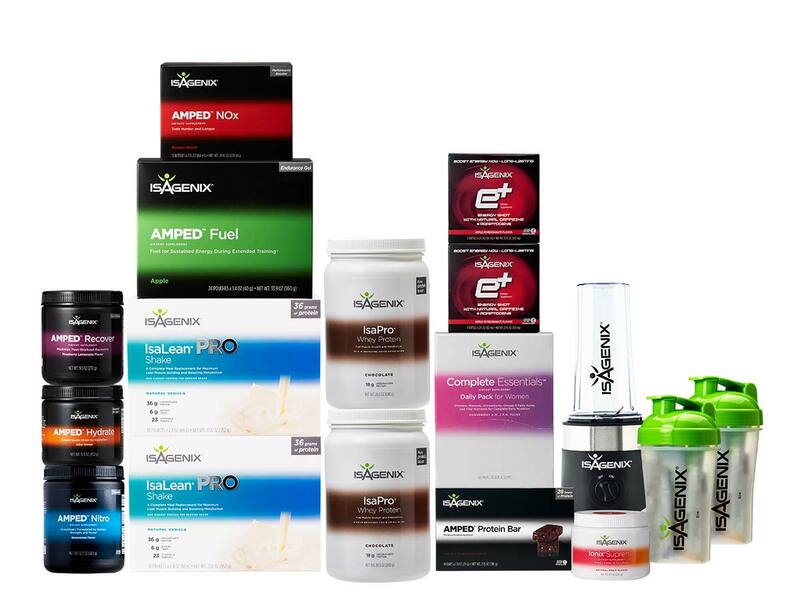 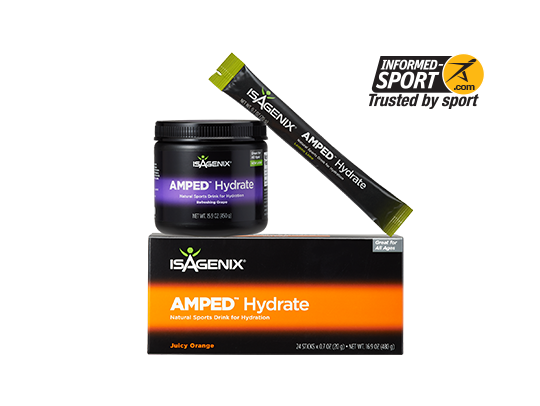 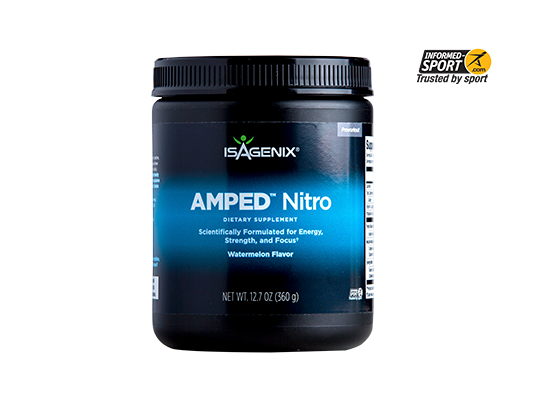 To learn more about Isagenix, visit our newsroom at Isagenix.com, like us on Facebook at Facebook.com/Isagenix, and follow us on Twitter and Instagram at @Isagenix.